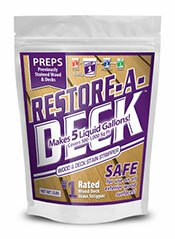 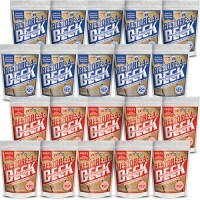 #1 Rated Wood and Deck Stain Stripper that removes clear, transparent, semi-transparent, and most semi-solid coatings. 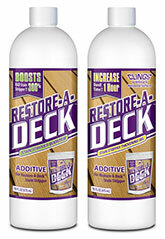 Extremely cost-effective. When mixed, the cost is less than $7 a gallon. 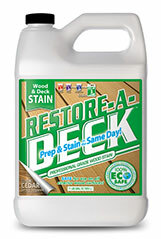 #1 Rated Wood and Deck Cleaner that safely cleans and restores the natural beauty of exterior wood. 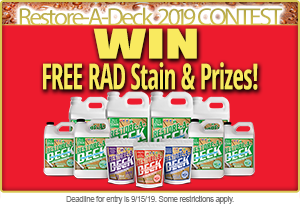 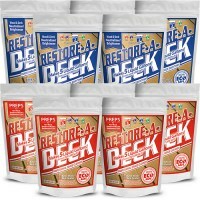 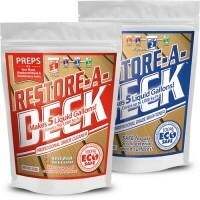 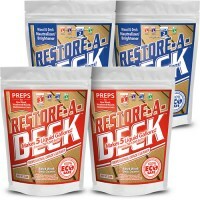 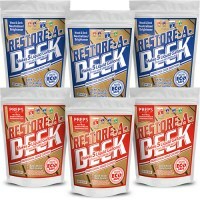 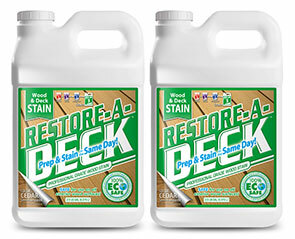 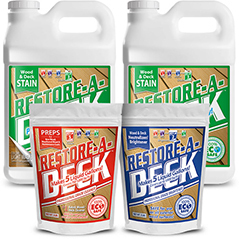 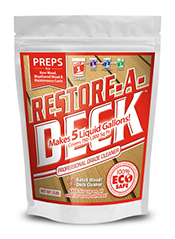 Restore-A-Deck Wood Brightener is a biodegradable, powdered concentrate that is mixed with water to brighten and restore the natural beauty of all species of exterior wood.